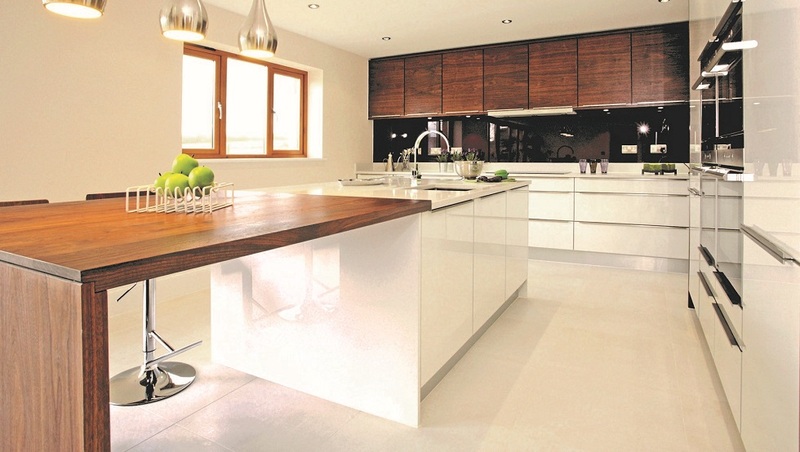 Buying a new fitted kitchen is a major decision and there are four main elements you need to consider when choosing the right people to design and fit your new kitchen – quality, design, service and price. 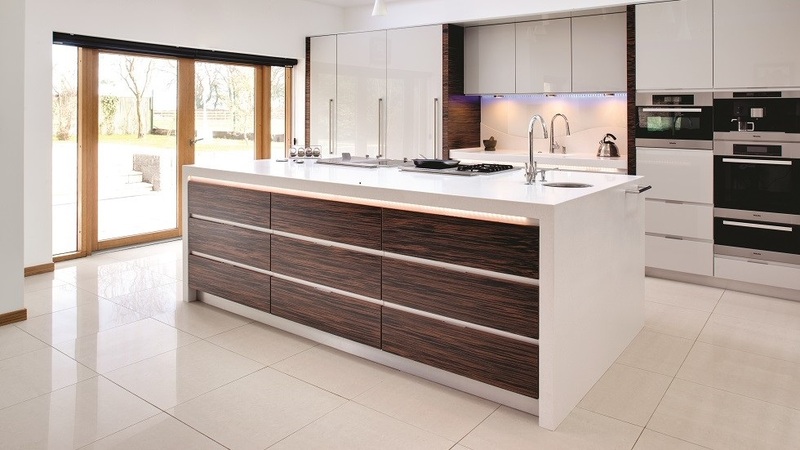 Here at Solent Kitchen Design we strive to consistently shine in all four areas, making the entire process as comprehensive, professional and seamless as possible for you. 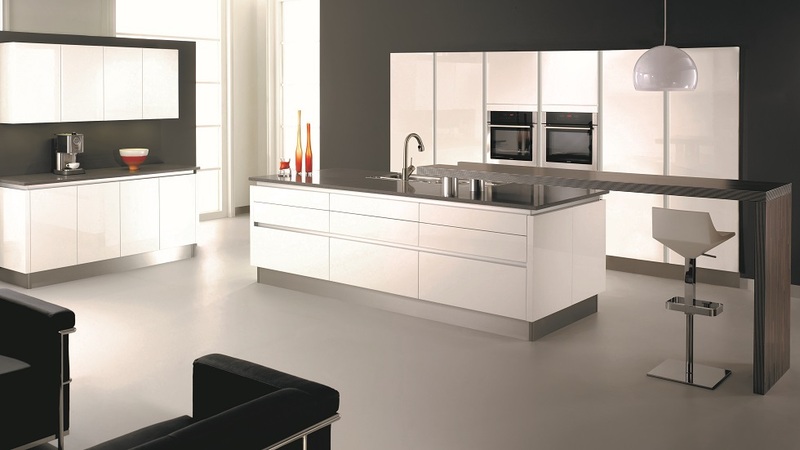 Keeping on top of the latest developments in the industry and with our own passion and experience in design, we do not stand still with kitchen design ideas. 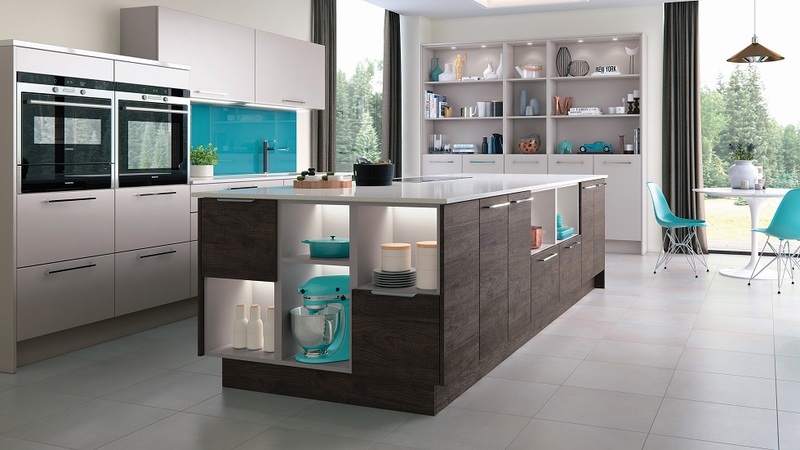 Unlike other companies, at Solent Kitchen Design your room is not designed like a jigsaw puzzle, using a library of standard units, nor do we have a design ‘trademark’ which we simply vary in order to fit your room. We really do take the time to understand what you want and how you’re room needs to work for you. 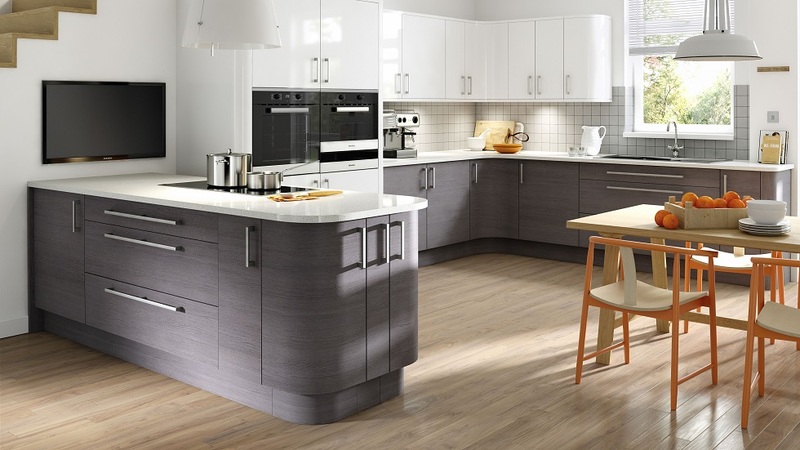 If you have an alternative kitchen fitter in mind or are a fitter yourself then we’ll happily provide the same great personal service on a supply only basis. Visit our showroom to truly appreciate the premium quality rigid furniture we specialize in. 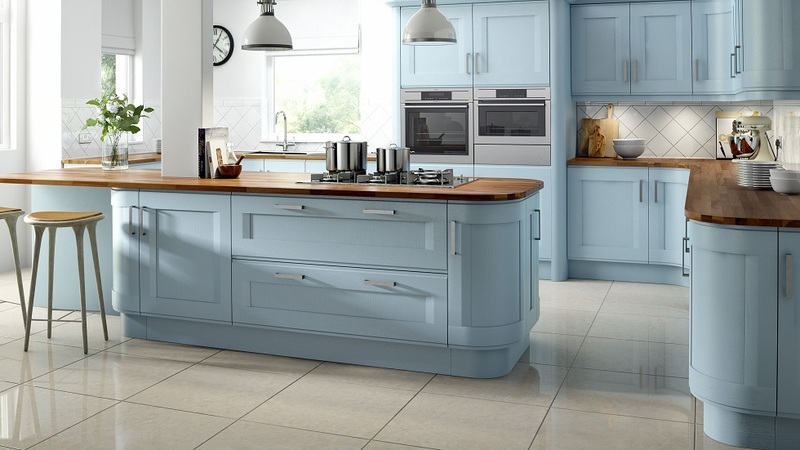 We will create your bespoke fitted kitchen using award winning furniture from long-standing British partners Stoneham and Mereway and from our own SKD range, hand-built in our Southampton workshop. 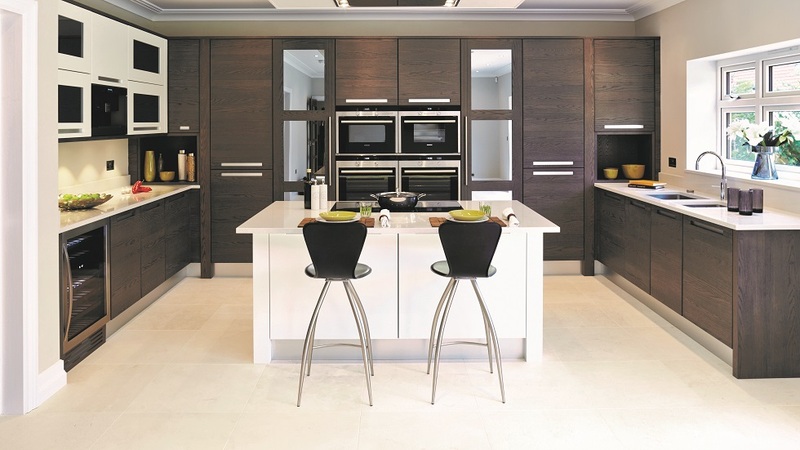 Adding in appliances from award winning, innovative manufactures and accessories from some of the best suppliers in the country our kitchens are built to last. We never rush customers through the design process and make sure we fully understand all your requirements from the start by visiting your home and seeing how you use the space and spending unrushed time in the showroom discussing plans and ideas, likes and dislikes and of course sharing our enthusiasm and experience to help you make the most of your space. With a wealth of technical knowledge, we focus on functionality as well as aesthetics, considering the best location of elements such as electric sockets and lighting and considering how you naturally use the space to suggest the best layout of the regularly used items in your room. 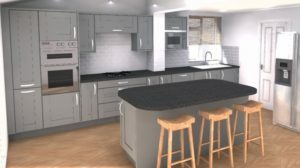 We prepare 3D illustrations using some of the most up to date CAD technology and an itemised quotation, and when we go through this with you in our showroom you’ll have plenty of opportunities to select tiling, worktops and accessories against your chosen door sample. The personal approach of the business means that your designer is your main point of contact right the way through the project – from concept to completion. This ensures that you can speak to someone who knows your project well and is able to guide and advise you at all stages. Unlike many similar companies, we employ our fitters directly. This means that we can assure you of the consistent high standards of workmanship and professionalism we are known for and, to make the process a little easier for you, we also only bring your new furniture and appliances to site on the first day of installation, so there’s no need for you to clear your garage or a spare room to accommodate deliveries over the days or weeks prior to installation. We have chosen to work with manufacturers that give great value for money on premium quality furniture, and we pass on the best prices possible to our customers all year round. 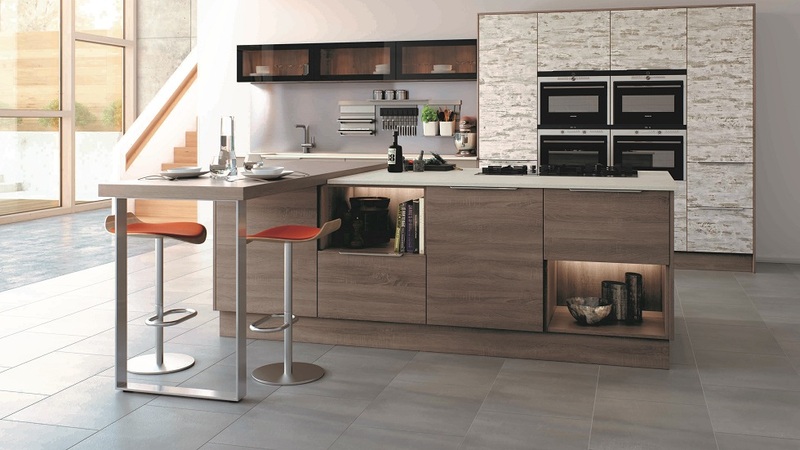 ‘Sales’ at Solent Kitchen Design are limited to manufacturer promotions and ex-display offers. Be assured that we never over-inflate prices just so they can be slashed by 50% in a ‘sale’, nor do we have regular January or mid-season sales. If you are working with a limited budget then please do let us know and we will happily work through different options to help you understand and prioritise your choices to fit your budget. With a National Customer Service award under our belts, we get to know our customers well and believe this can only be achieved by providing an unparalled personal approach. We pride ourselves on working only with manufactures that provide extensive guarantees and exceptional aftercare services and, with our comprehensive workmanship guarantees for installation you can rest assured that if problems do occur we will be here to help and support you post installation. Removal of the old fitted items. Plumbing work for water, gas and boilers. Electrics, tiling, plastering and floor laying. Building work can also be arranged.